A welcome bonus is one of the best reasons to start gambling online because they offer players a great start at casinos. A sign up, or welcome, bonus usually includes a few free perks for new players. These perks include free spins, a match deposit bonus, or a no deposit bonus just for registering. So, there’s no reason why you can’t get started at a real money online casino without some great rewards. All Pokies.com recommended casinos online will feature a welcome bonus package for new players. While each online casino has its own idea about rewards, we can guarantee that they each offer a great deposit match bonus. Read on to find out more about these great sign up promotions for real money casino players. Choosing an online casino usually depends on the bonuses offered. 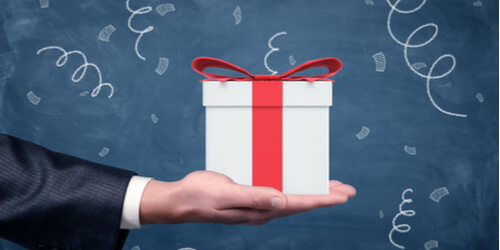 While there are other factors, it usually comes down to the type of bonus offered as well as more rewards and promotions. Playing gambling games online is always fun, but many players also look for an extra something when signing up. For most casino players, this means extra free spins, higher match deposits, or even weekly free promotions. It all depends on what you’re looking for and how much you’re willing to deposit. 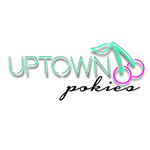 So, whether you like extra casino credits, or just want to get straight into some great online pokies, it’s all up to you. Here are a few bonuses you can expect when claiming a sign up bonus for real money. A deposit match is a casino bonus that uses a percentage up to a certain amount to determine the bonus. So, if a casino offers a 100% match up to AU$100, you’ll have AU$200 to play with. If you deposit AU$50, you’ll receive an extra AU$50 to play with. Just like a 100% deposit match bonus, this type of match will go up to a certain amount. However, this will depend on the percentage of the bonus. Say you claim a 150% match up to AU$200, and you only deposit AU$100. 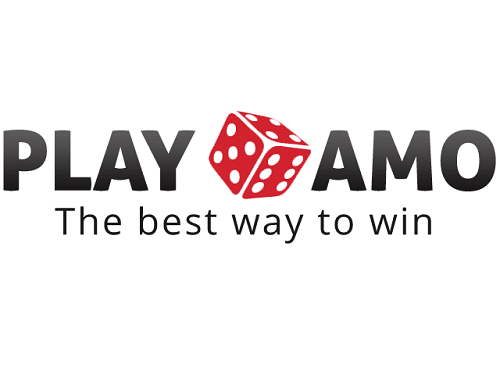 You will receive AU$150 to play with from the casino. This is still a great bonus, but the percentage may be spread across multiple deposits. The rare no deposit bonus may be offered by a top online casino. 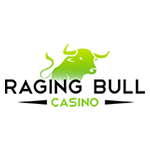 This means that you will receive a small amount of extra cash, or some free spins just for registering. Some no deposit bonuses will apply to a certain game, which you can play for a certain amount of time. Once the time is up, the leftover credits will be added to your casino account. However, there may be extra terms such as making a deposit to cash out the bonus, so be sure to read them. This is one of the best bonuses for online pokie players in 2018. Free spins can be used to play certain pokies without paying to spin the reels. Some Free Spins bonuses will still require payline bets, though. No deposit, no wager free spins are truly rare, but they are truly free and could lead to huge payouts. To claim a welcome bonus is probably the easiest thing to do at online casinos. 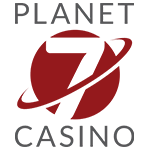 All players need to do is set up and verify their casino account to get started. If the gambling site offers a deposit match bonus, you will also need to set up a payment method. Luckily, this is quick and easy to do at casinos online. Keep in mind that certain banking options don’t apply for welcome bonuses at some online casinos. Before claiming the casino’s welcome package, be sure to read their terms and conditions thoroughly. That way you’ll know exactly how much you can deposit, and how many times you’ll need to wager your bonus before cashing it out. You can also make sure that you’re playing at a reputable online casino by seeing if they have clear terms and conditions. If they don’t, you’ll still be able to walk away before spending your cash.